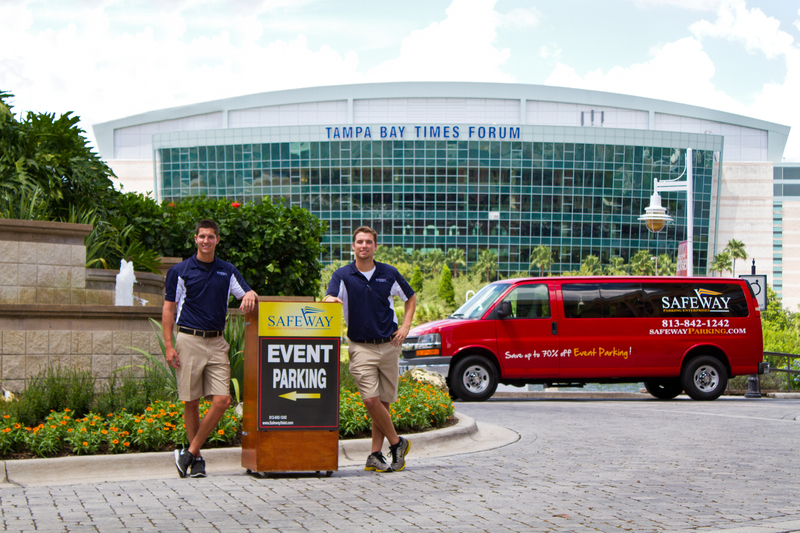 Safeway Parking Enterprises | We are the highest rated full service parking and valet solution in Tampa, St. Pete, Clearwater, Sarasota, and Orlando Florida. We provide parking solutions for a wide variety of businesses and individuals. We work closely with our clients to increase efficiencies within their parking operations, maximize their revenue, and increase customer satisfaction. Here at Safeway we take the upmost care in ensuring our name and reputation remains five-star in the industry. It is our mission at Safeway to provide you with the most exceptional, cost effective service in the parking and transportation industry. From our highly trained staff to our expertise in the parking industry, Safeway makes parking easy and convenient. At Safeway, we meet and exceed our clients expectations. We strive to be the pinnacle in customer service satisfaction. We offer full service valet for all establishments, venues, and events. Experienced Attendants, On Site Management & Quality Valet Equipment Provided. We provide all conceivable services needed by an owner of a parking facility. We ensure that your surface parking lots are clean and in excellent condition. Operational experience that makes us uniquely qualified to develop valet parking. Our valet team handles every situation in a professional manner that instills trust and respect. We provide complete shuttle services that guarantee an enjoyable experience. Our front office staff can help make a great lasting impression with your guests.